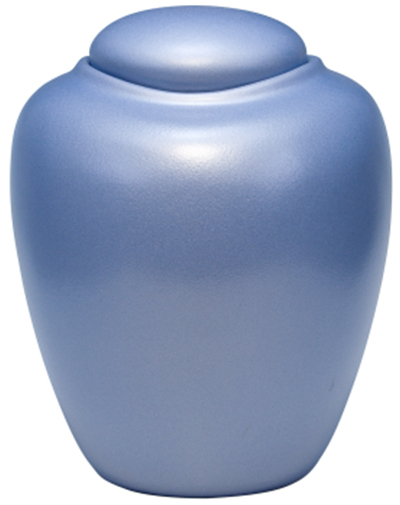 Oceane biodegradable urn available in the following colours: Blue Marine, Dark Blue, Grey and Pearl. 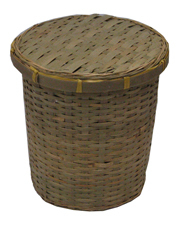 Volume: 3L. 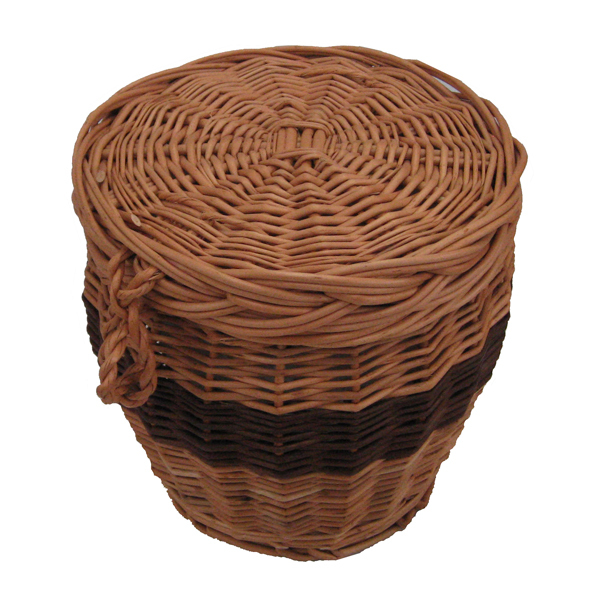 Dimensions: 22cm H. 19cm diameter. 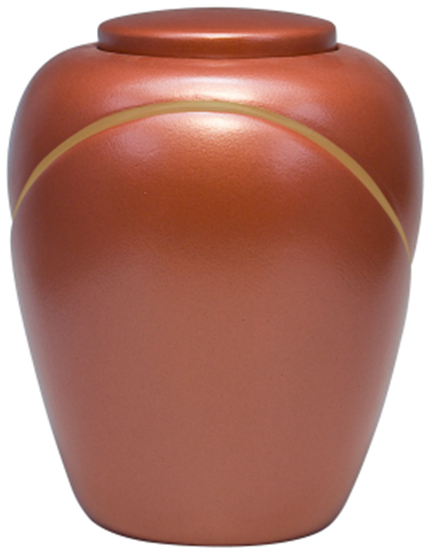 Tibor large biodegrabable urn. 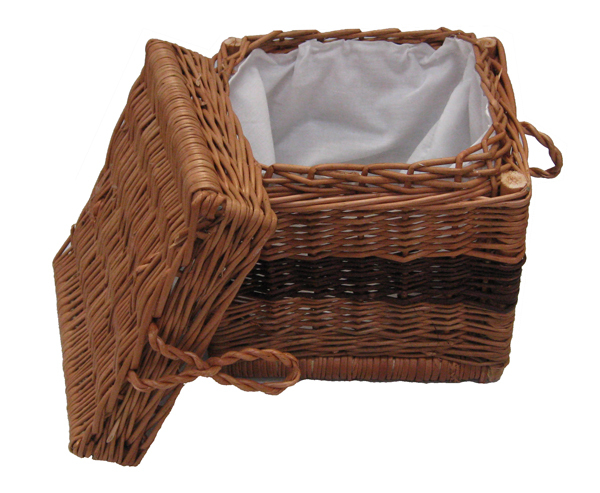 Available in the following colours: Blue, Burgundy, Dark Blue, Dark Grey, Green, Light Grey and Pearl. 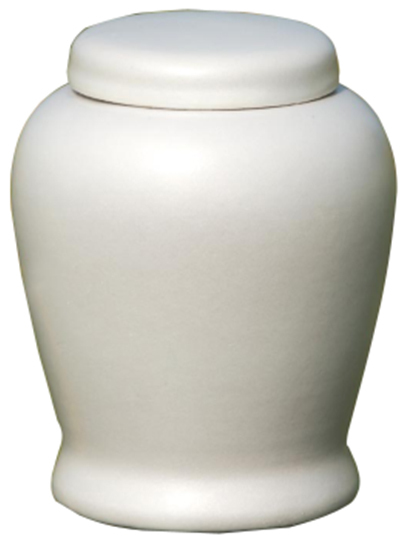 Volume: 4L. 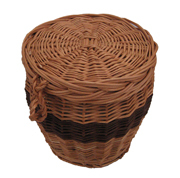 Dimensions: 26cm H. 19.5cm diameter. 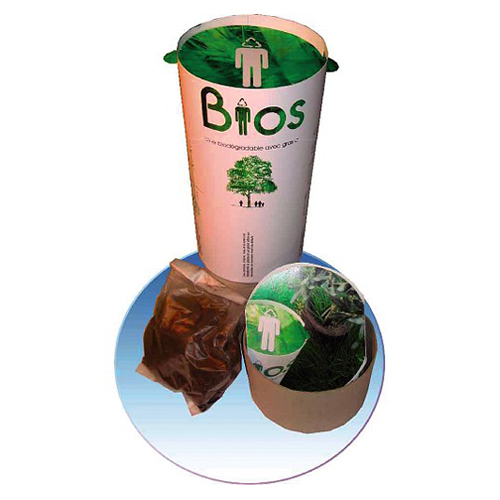 Thais biodegrabable urn. 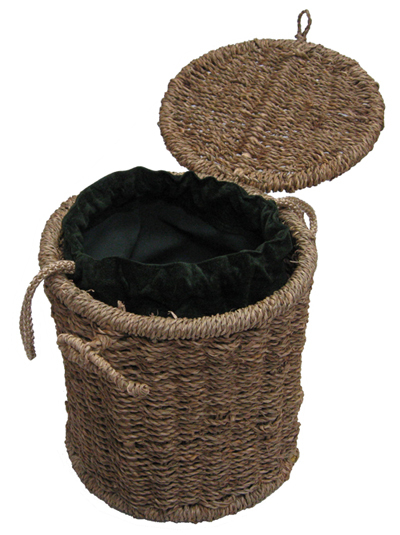 Available in the following colours: Blue/Grey, Terracotta, Terracotta with Gold Thread, Dark Grey, Green with Silver Thread and Pearl. Volume: 3L. 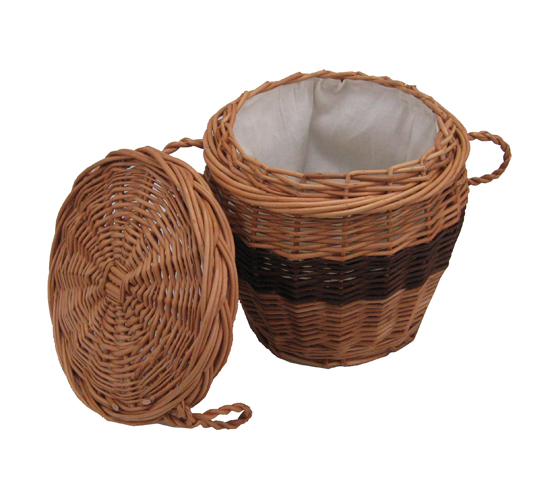 Dimensions: 22.5cm H. 17.5cm diameter. 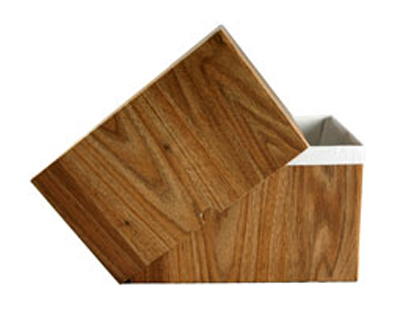 Attractive and durable unlined ash boxes. Available in Woodgrain or Plain in packs of 8. 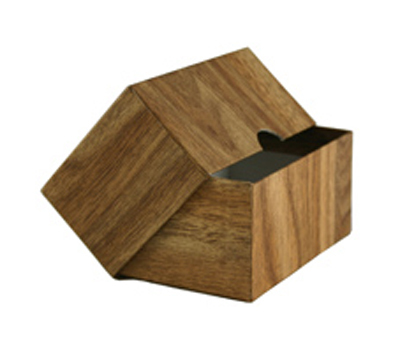 Dimensions: 145mm W x 75mm H x 205mm D.
Attractive and durable lined ash boxes. 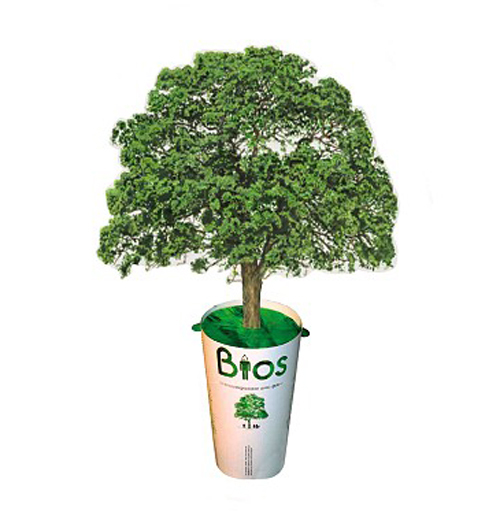 Urn made with biodegradable material. 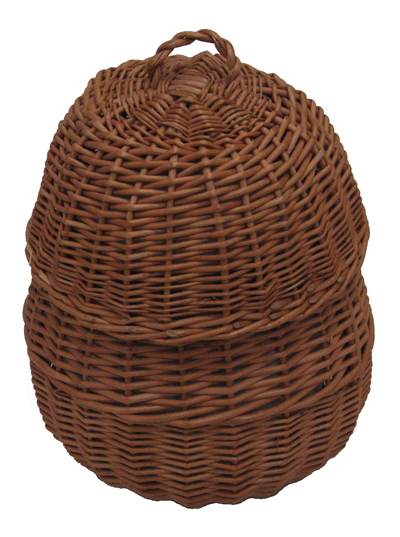 It contains an Oak seed and once the urn is placed under the ground the seed starts to germinate and grow. 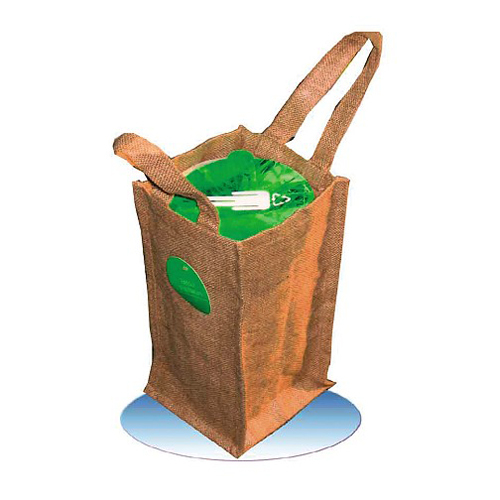 The kit comes complete with: Cap, biodegradable cellulose container with seed and soil, biodegradable cellulose container for ashes, instructions, memory document, bag. 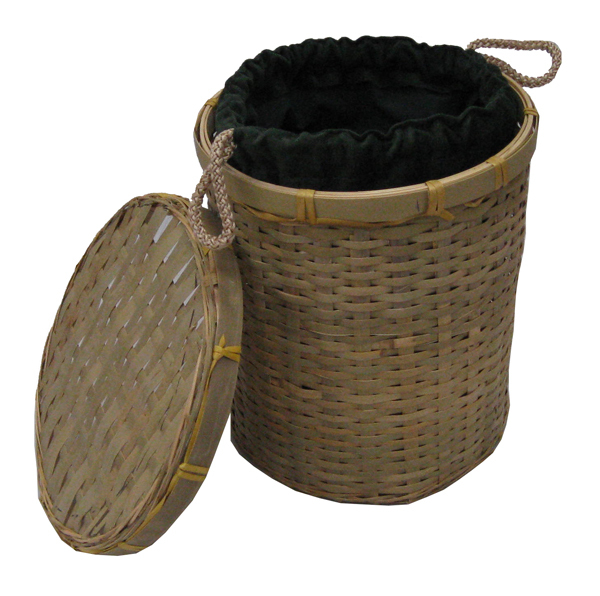 Environmentally friendly bamboo cylinder ash casket complete with a cotton liner. 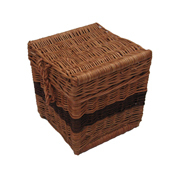 Dimensions: 220mm H x 220mm W x 220mm D.
Environmentally friendly seagrass cube ash casket complete with a cotton liner. 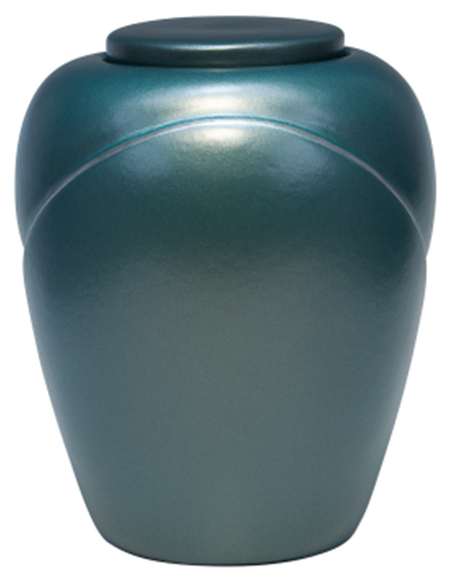 Dimensions: 225mm H x 225mm W x 225mm D.
Environmentally friendly seagrass cylinder ash casket complete with a cotton liner. 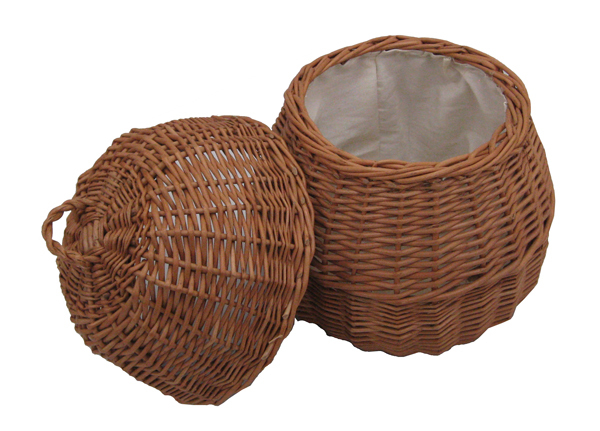 Dimensions: 250mm H x 215mm W x 215mm D.
Environmentally friendly willow beehive ash casket complete with a natural cotton liner interior. 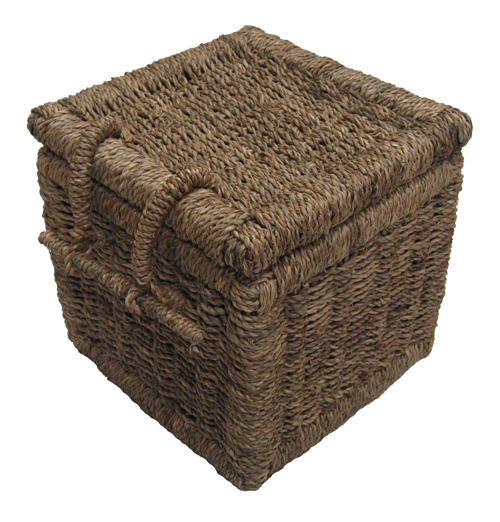 Dimensions: 260mm H x 230mm W x 230mm D.
Environmentally friendly willow cube ash casket complete with a natural cotton liner interior. 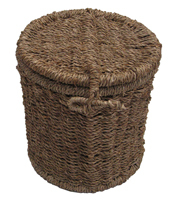 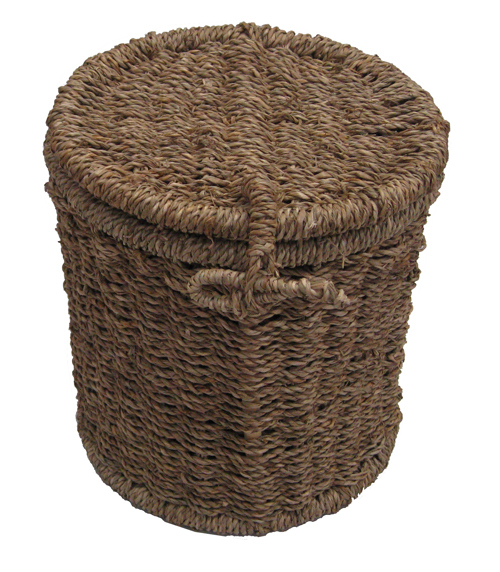 Environmentally friendly willow cylinder ash casket complete with a natural cotton liner interior.